[caption width="275" align="alignright"] Your Start Up Toolkit [/caption]Starting your own company is a very exciting time; however it can be confusing deciding where to turn first. The free Business Start Up Tool Kit is designed to help you make those first tentative turns. Form a company and then register a domain, just like Tangofolly! 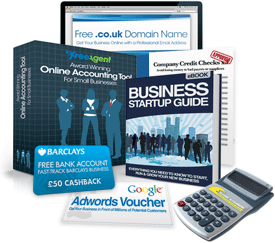 It’s quite incredible that 1 in 4 businesses don’t secure their domain name at the same time as registering their limited company. What if you form the company only to find the domain name is unavailable, or vice-versa?